Located in the heart of vibrant Capitol Hill, a suburb of Seattle, just east of downtown and near famous area hospitals. 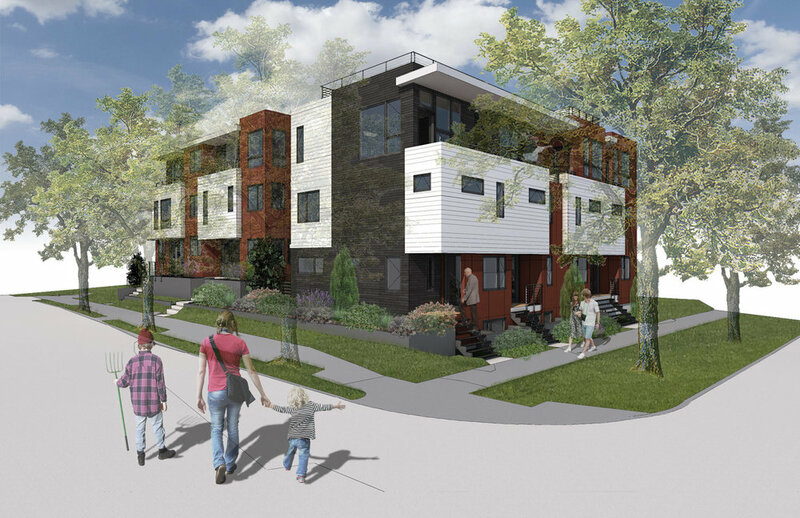 You will find a neighborhood of revitalized historic buildings and stunning new buildings showing off their personality and style, like this new contemporary small community of homes. Each featuring sleek, hip, new interior designs and roof top decks. Capitol Hill is the 9th most walkable neighborhood in Seattle.